Trying to keep track of Who's Who when it comes to New England's Fisheries can be very confusing. In an attempt to clear up some of the confusion, here is your 4-minute Video Guide to the Players. 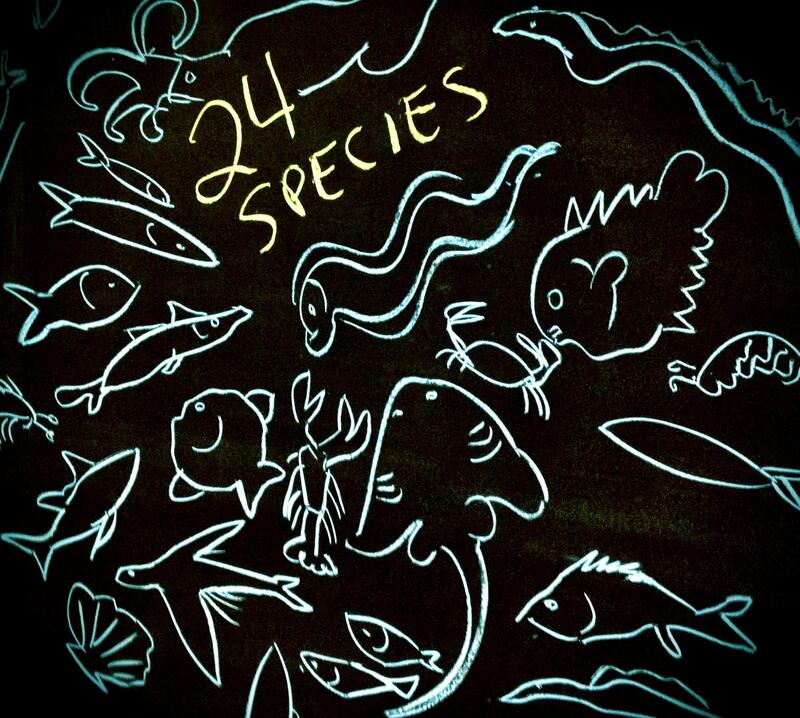 It's a high-speed, information-packed chalkboard illustration - check it out. Explore all of our fisheries coverage, including original reporting and our Online Survey. As fishing areas close in the face of dwindling stocks, we look at what the hopes are among fishing folks for the future. In some areas -- such as lobsters, scallops and striped bass -- there are success stories that can be looked at to determine what is going right. But other areas of the sea are closed, and some wonder if they will stay that way. Thanks to those who've taken our Long Haul poll. You've reminded us that, for all our differences, we agree on some fundamental issues in fisheries. 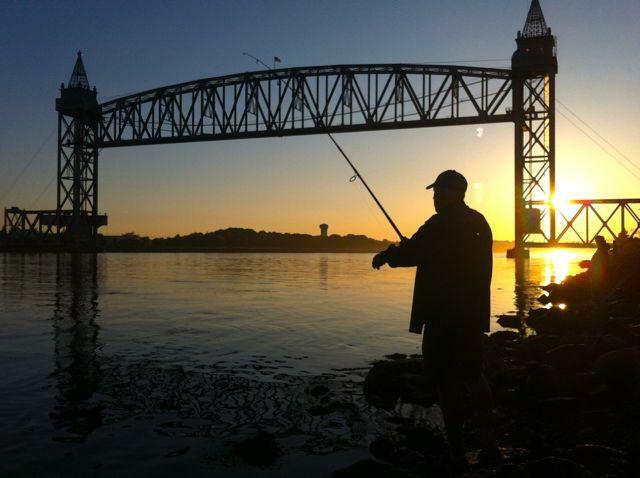 Sunrise was half-an-hour off, the sky was brightening, and already fishermen were stationed along the Cape Cod Canal every ten or twenty yards: each a solitary figure, casting, retrieving, and casting again. For decades, fishery management has focused almost exclusively on the need to restrict fishing. Now, environmental changes are forcing fishermen and regulators to reevaluate their traditional practices. Ernie Eldredge has been fishing all his life - clamming, long-lining cod, and crewing on sea scallop boats. But weir fishing is his love and mainstay. Last May, Eldredge netted something (or rather, two somethings) that even he’d rarely seen before – an Atlantic croaker and a grey triggerfish.